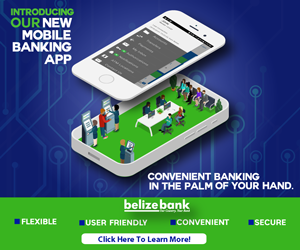 A Belizean electrician from Corozal has been charged with drug trafficking after a search of his car yielded a significant stash of cannabis. The Border Patrol Team was on operations at the northern border when their checkpoint was approached by a man identified as thirty year old Armando Vasquez. Vasquez was asked to pull his Chevy Lumina to the side while officers searched him. Nothing incriminating was found, but Police then searched his car and noticed a slit in the driver’s seat. When they checked it out they found two transparent plastic bags containing what later weighed in at five hundred and five grams of marijuana. 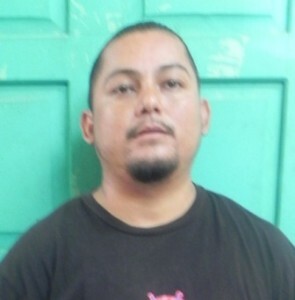 Vasquez was escorted to the Corozal Police Station and charged for drug trafficking. Do you believe the quality of life laws are affecting only the poor people?